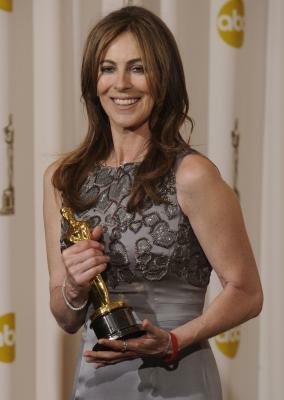 See the gallery for quotes by Kathryn Bigelow. You can to use those 7 images of quotes as a desktop wallpapers. I'm drawn to provocative characters that find themselves in extreme situations. And I think I'm drawn to that consistently. I'm interested in social commentary. I've always developed all my own pieces, and they're time-consumers. 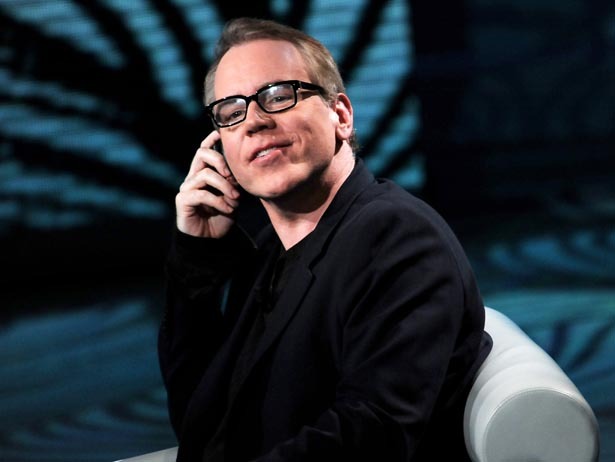 It's irrelevant who or what directed a movie; the important thing is that you either respond to it or you don't. It's totally thrilling to direct. Jordan is a very secular, Westernized country in some respects. My interest is to work in as uncompromised a way as possible. The journey for women, no matter what venue it is - politics, business, film - it's, it's a long journey. War's dirty little secret is that some men love it. 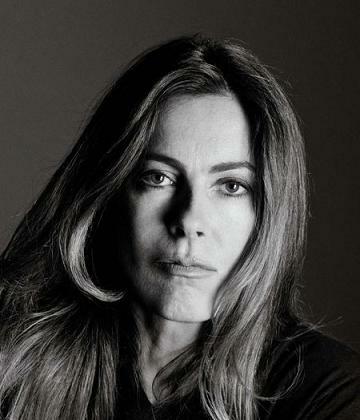 Much more quotes by Kathryn Bigelow below the page. 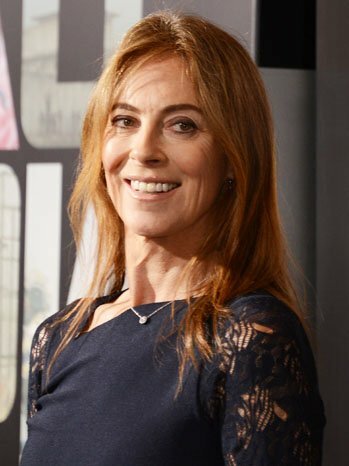 There's a conventional reaction when you see a star: You anticipate he'll be a part of a particular denouement down the road, so you don't worry for that character. For some individuals - some soldiers, some contractors - combat provides a kind of purpose and meaning beyond which all else potentially pales in comparison. I need to have my hands on the DNA of a film. Am I a 'woman of action'? I don't think of myself that way. I can't stand outside myself and be anybody else.